It's natural partnership. Rider owned and always will be, both Transition Bikes and MTB Beds have the same goal at heart, offer a rad product, ride bikes and have fun doing it. We couldn't be happier to be working with these guys for 2019 and beyond. The bikes are proven across the globe to have what it takes to tackle any kind of terrain and as near dammit possible to cut a smile across your face while doing it. Dreamed up over a game of ping pong in 2001 Transition Bikes has been true to it's mission statement from the start as being a brand of the people, rider owned and always approachable to it's customers. The bikes are designed from the ground up to be fun and comfortable the first time you get on them, they look good, always have and i dare you to find a single person who's owned one that isn't a loyal fan. There's a simplicity to their designs that belie the thought that's gone into them. They are not outlandish, but somehow manage to remain individual and stand out from the crowd. Subtle, neat differences in design and features, cool graphics and minimal hype makes these bikes desirable, pure and simple. If something looks fast it can probably go fast, no smoke, no mirrors. Based in Bellingham, Washington owners Kyle Young and Kevin Menard haven't re-written the rule book on how to be a cool bike brand. What they have done is allow things to be simple. Work hard, play harder. They built Transition from the ground up. 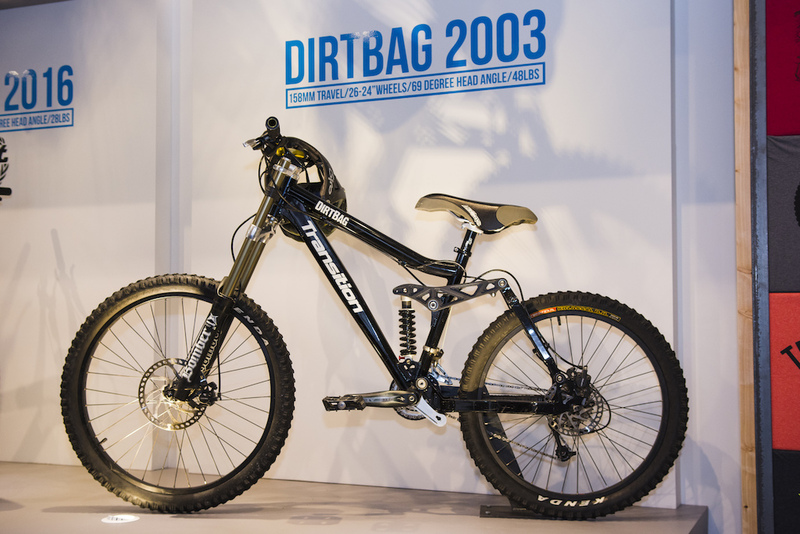 From the very first bike in 2003, the DirtBag, the incredibly successful Bottle Rocket and quite frankly awesome Klunker, through to the current class leading Patrol and Sentinel, they've stuck to a philosophy that looks after their customers and their team, do things right and care about what you do. From Moto Monday's to a custom IPA on tap in the workshop, Transition look after their team, something we've always aspired to do at MTB Beds. If our people are stoked they'll keep our clients stoked, we never want our team stuck in a work loop, uninspired and unable to ride, after all that's what we're all here for right?! Coil equipped and EWS ready Sentinel for the Boss! 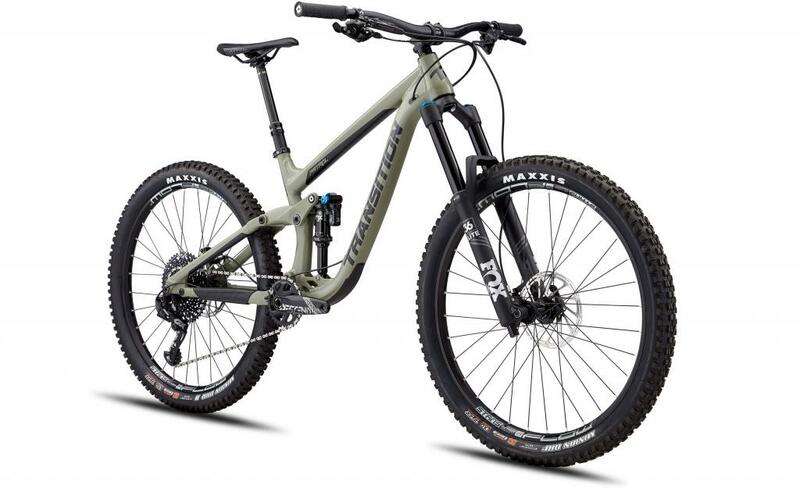 Transition's range is the forefront of most mountain bikers wish lists, they've put models out there to suit all riding types and we're going to bringing two of those models to you in Morzine, Aosta and Finale Ligure as hire and demo bikes for 2019. 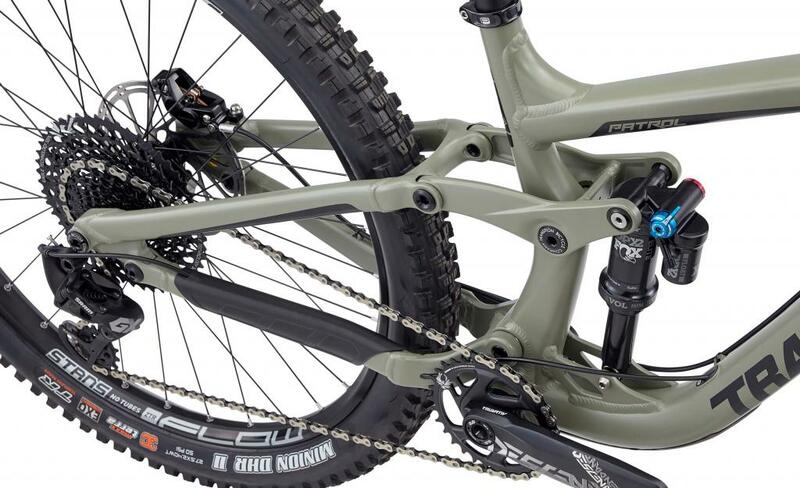 We'll kick things off with the 27.5" Alloy Patrol, a 160mm/170mm all mountain machine that will head up our range. 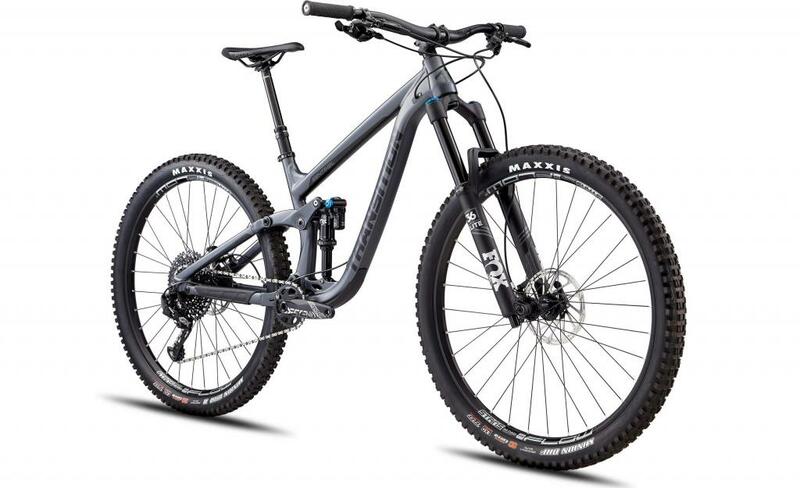 It speaks volumes to capability of this bike that we've decided to forego a downhill bike for 2019. 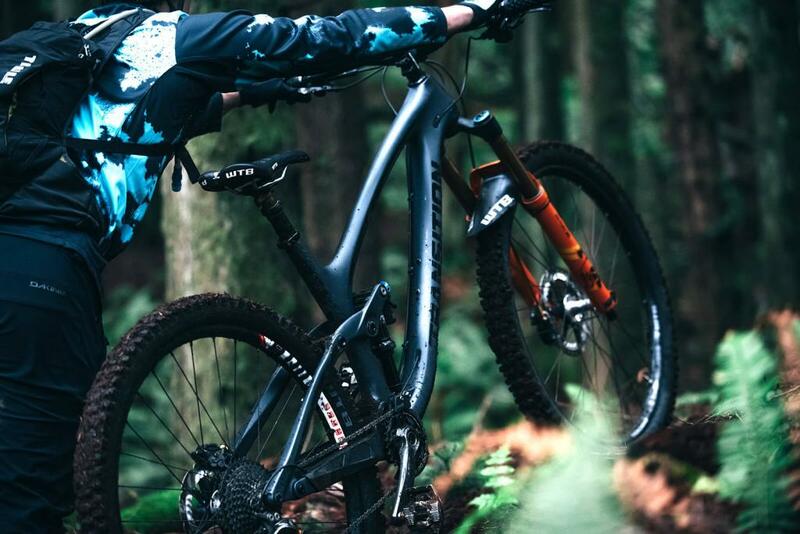 It's not a controversial decision, with the majority of our clients only having one bike and the suspension and geometry at a point where it's as, if not more capable than the downhill bikes of just afew years ago. 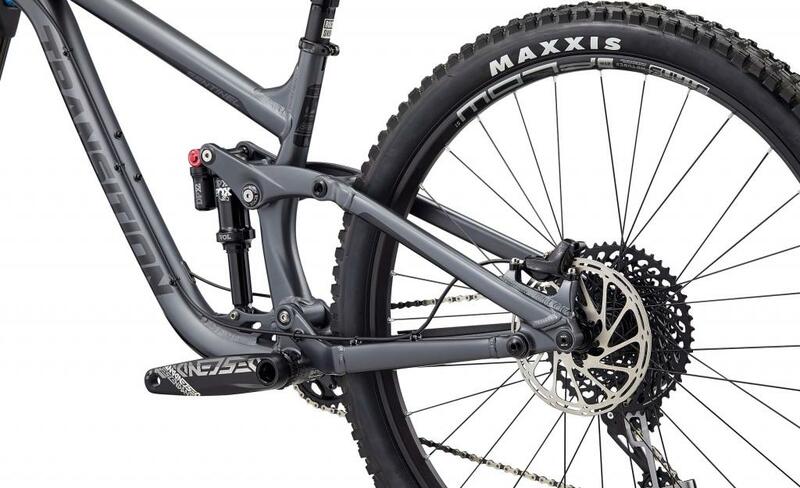 Transition describe it as a true big mountain rig that can hang at the bike parks and downhill tracks yet still be ready to settle into a death march into the back country. That's a season in Morzine for you! We'll also have two 140mm/160mm 29" Alloy Sentinels available for hire or demo. Rich, MTB Beds owner and founder has had one of these on test to see if the bikes are as fast and fun as they look and it's a testament to how much fun he had that you're reading this now. The Sentinel is a brilliant machine capable of long days out on the adventure or monster trucking laps in the park. Transition think of it as a trail bike that's aggressively tuned to get rowdy and happy going up or down. sounds about right to us! We'll have these bikes available for you to hire and demo this Spring, Summer and Autumn and couldn't be more stoked. We'll be organising charity demo days for our favourite causes and will be out spreading the stoke aboard these pinners all around Europe! Roll on bike season! These bikes are available in Morzine, Finale Ligure and Aosta. They book up fast so get in touch if you'd rather be shredding one these on you bike holiday this year. To get your hands on one of these all mountain destroyers click the link here. Stay tuned to our social channels to see more from MTB Beds and Transition Bikes throughout the year!